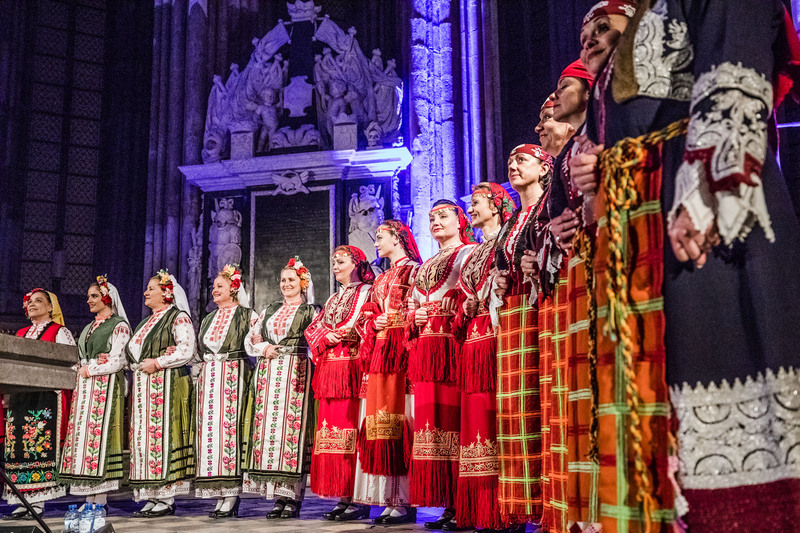 Le Mystère des Voix Bulgares will release their new album 'BooCheeMish' this spring, featuring Lisa Gerrard from Dead Can Dance. Their performance at Le Guess Who? marked the premiere of these works in The Netherlands. News item & album cover photography by Ben Houdijk.